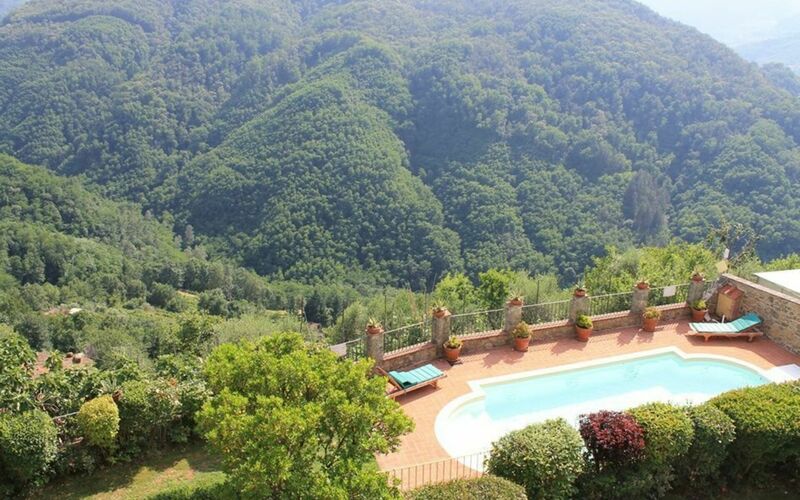 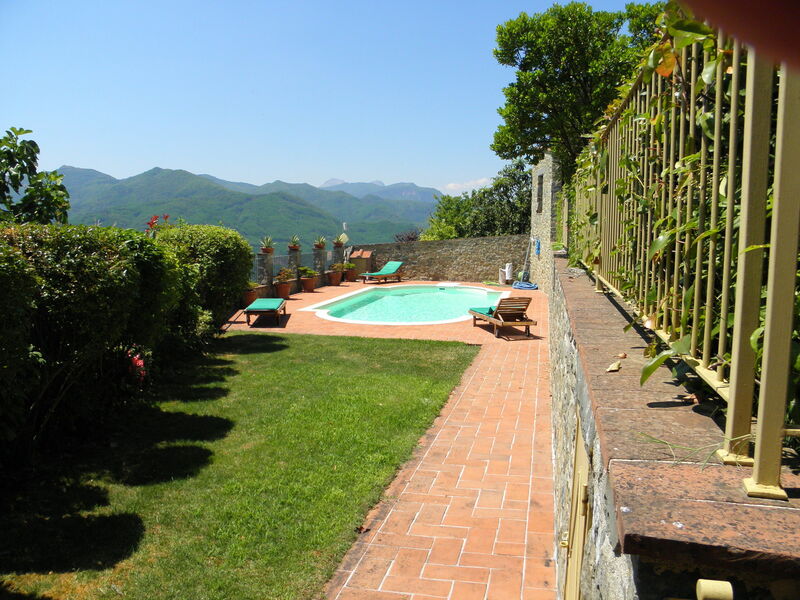 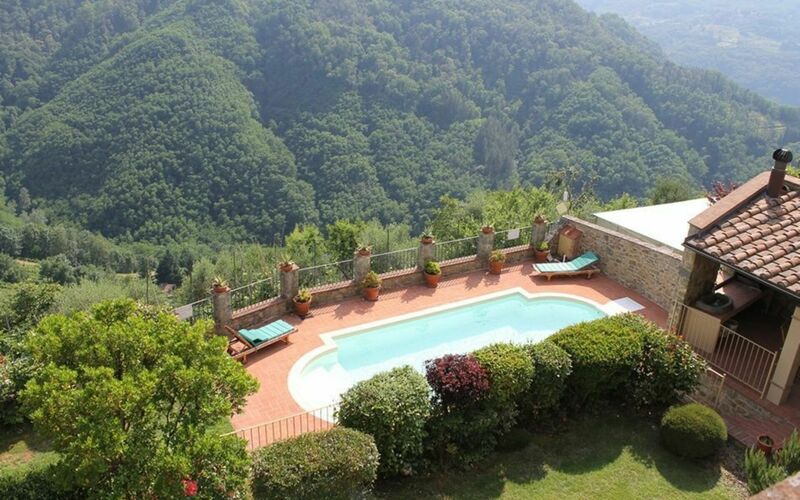 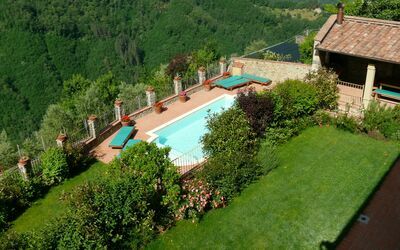 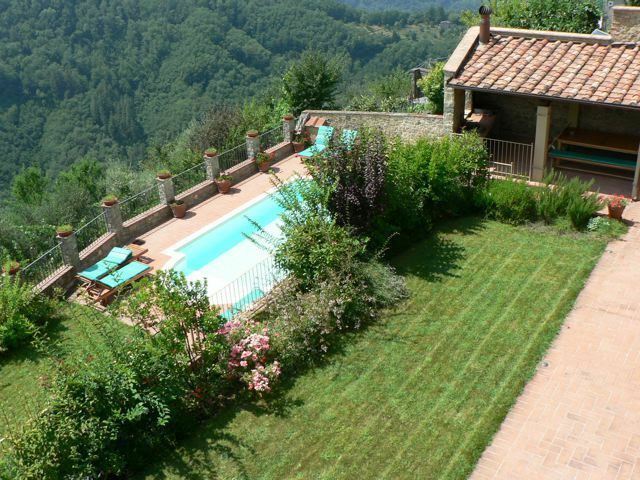 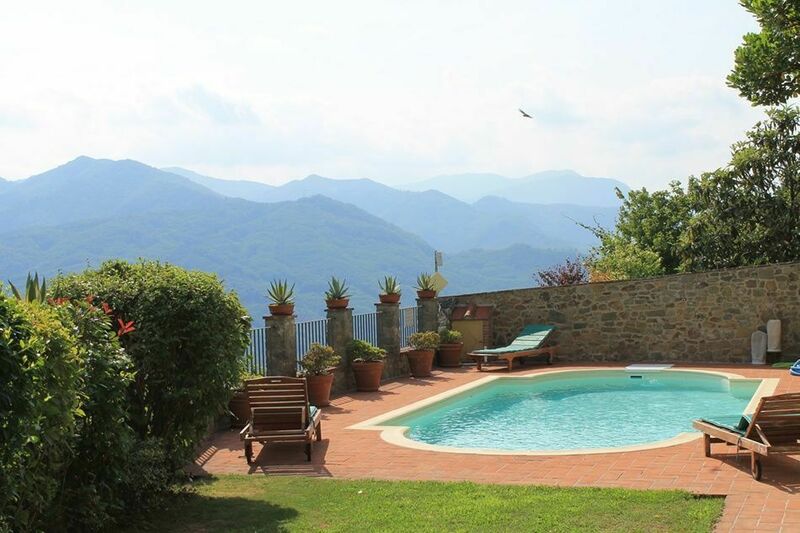 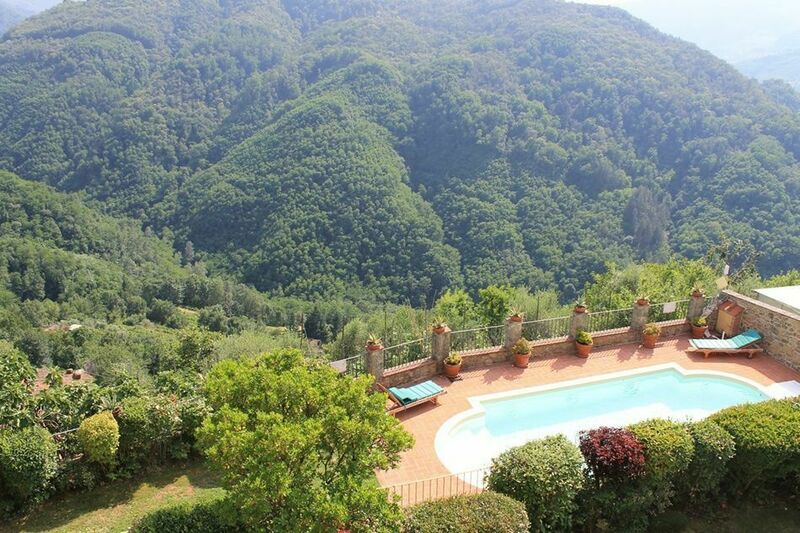 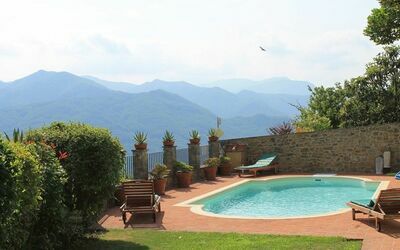 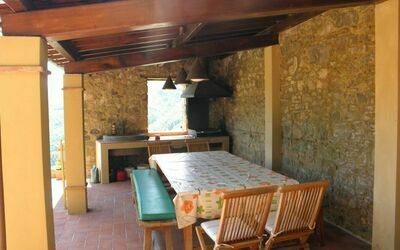 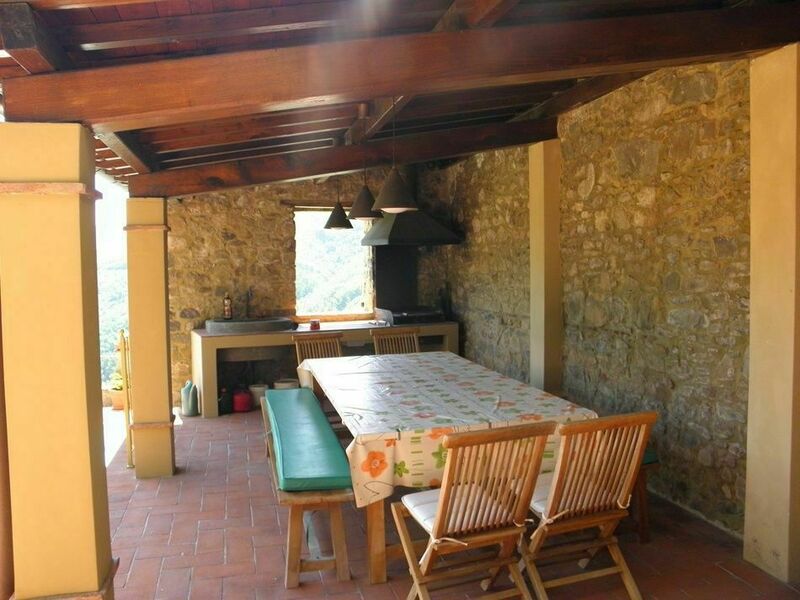 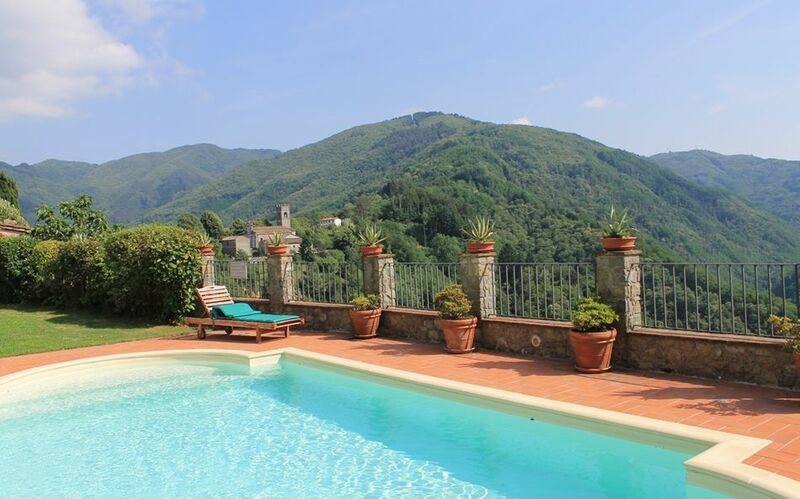 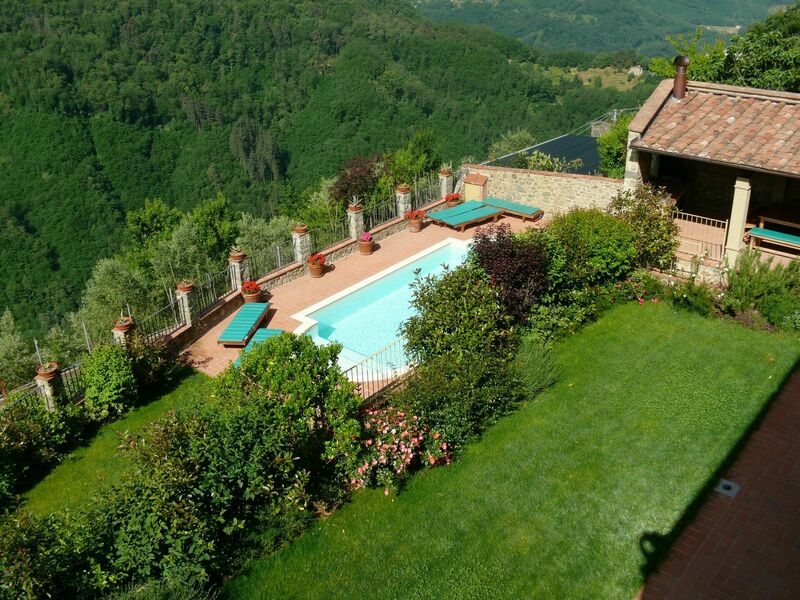 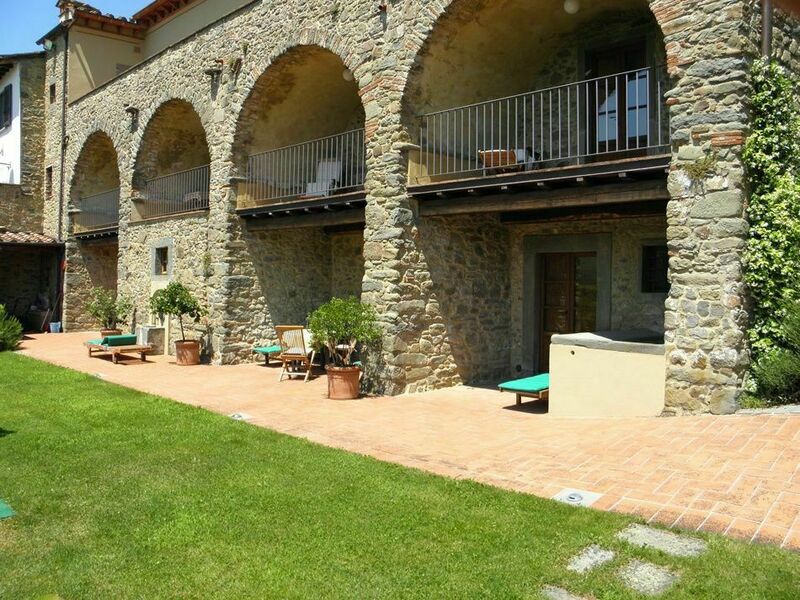 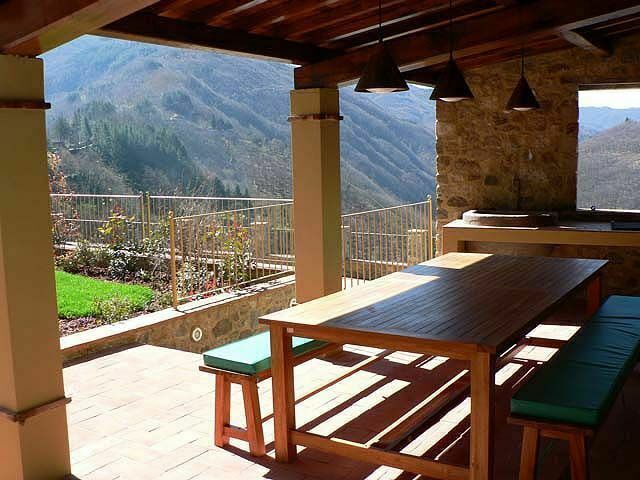 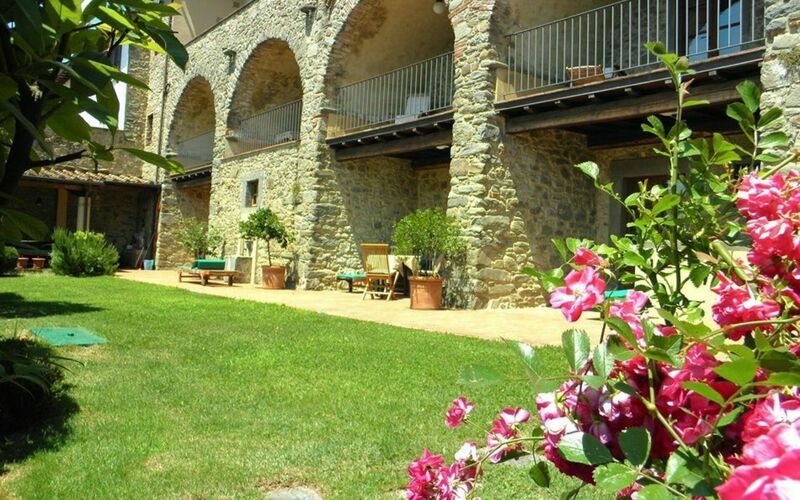 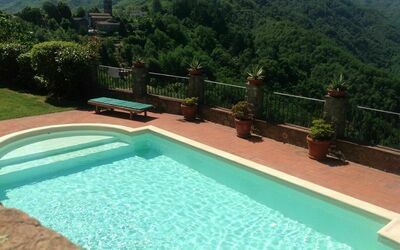 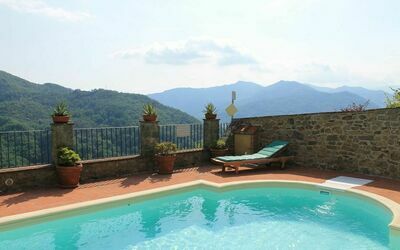 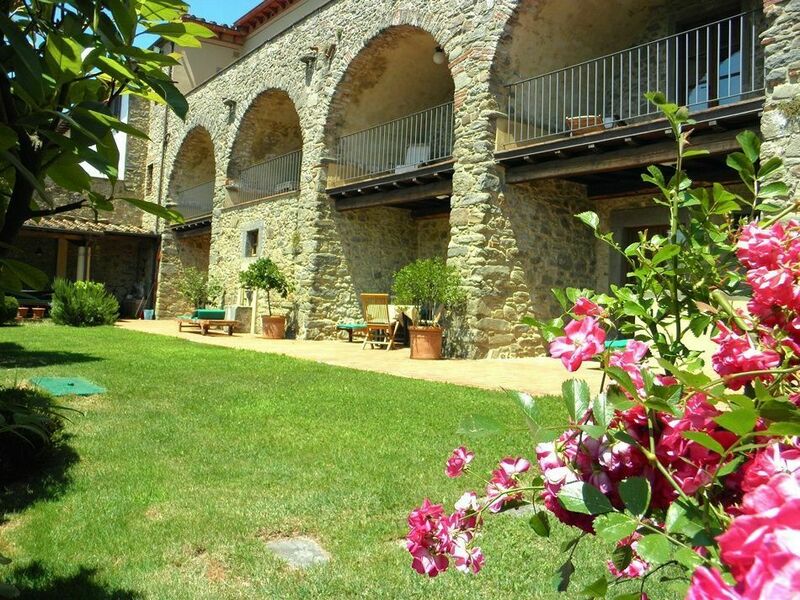 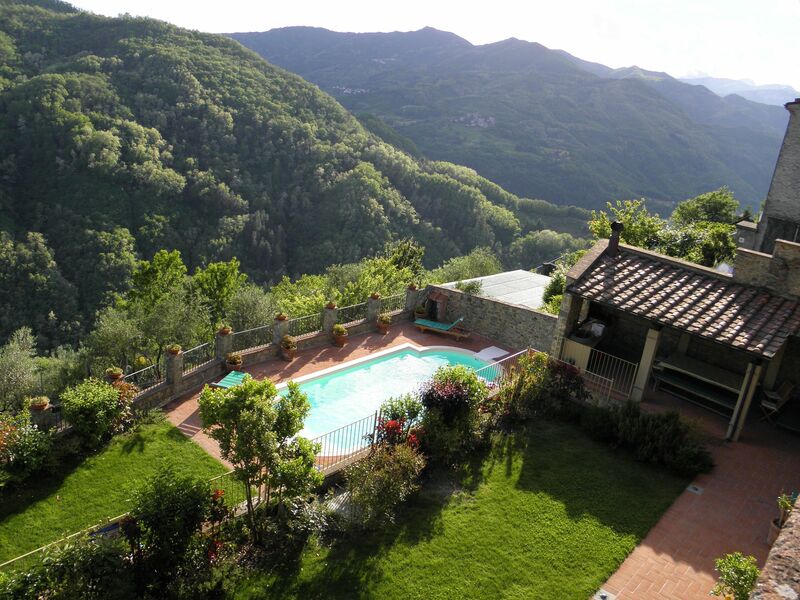 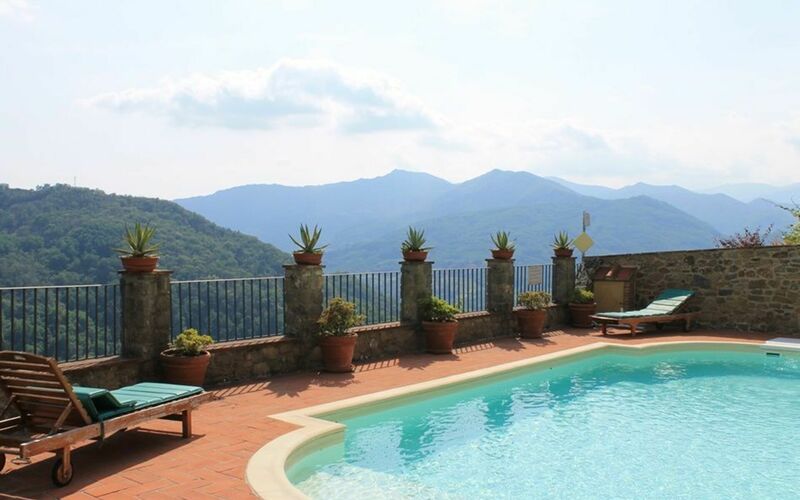 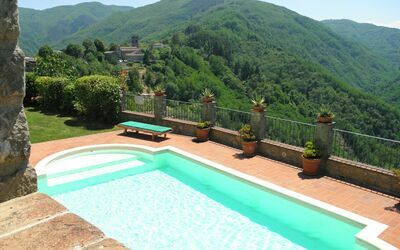 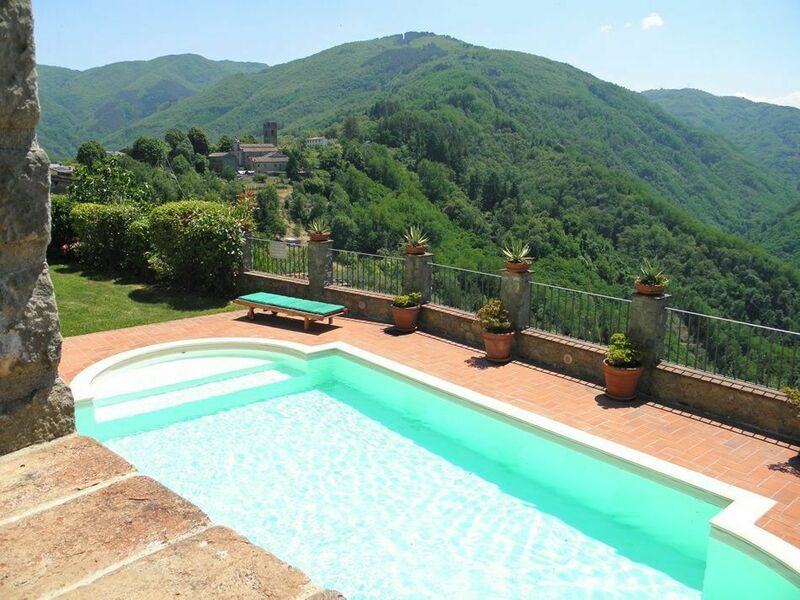 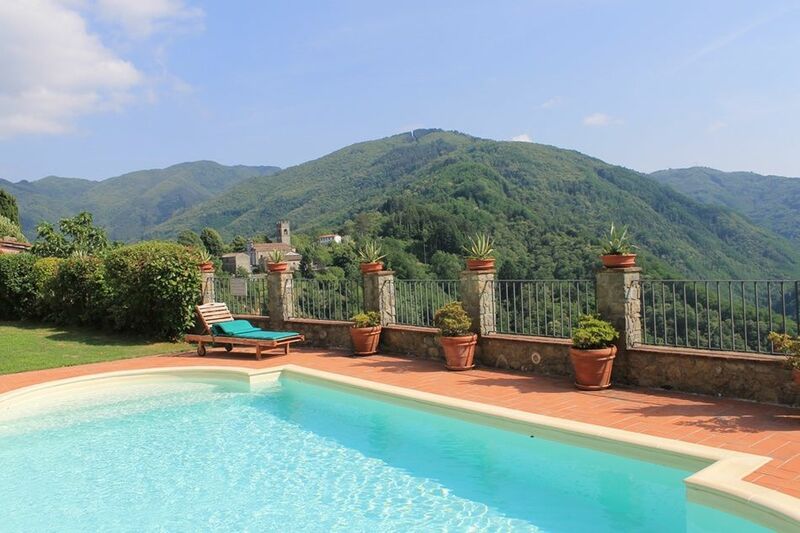 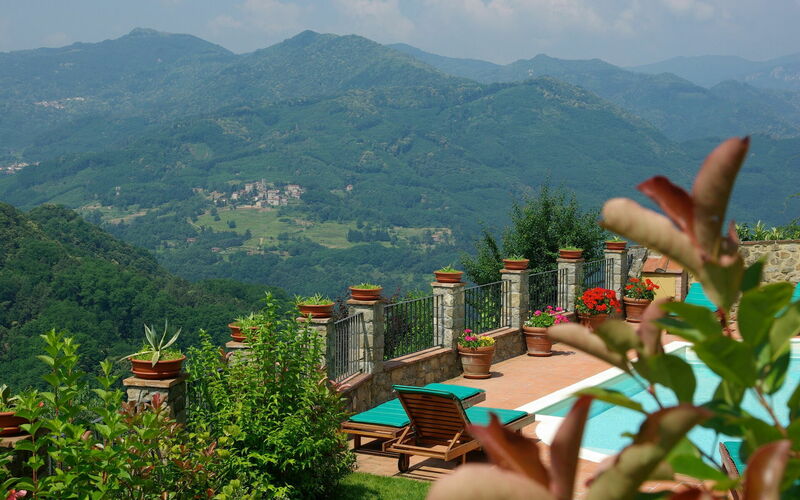 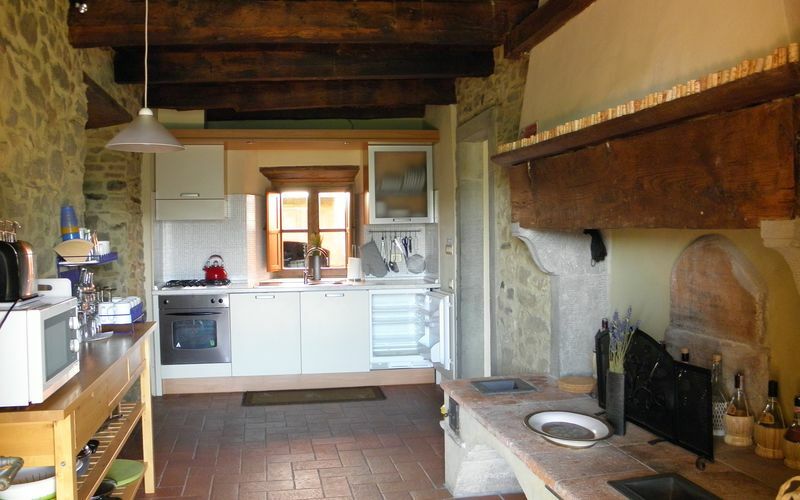 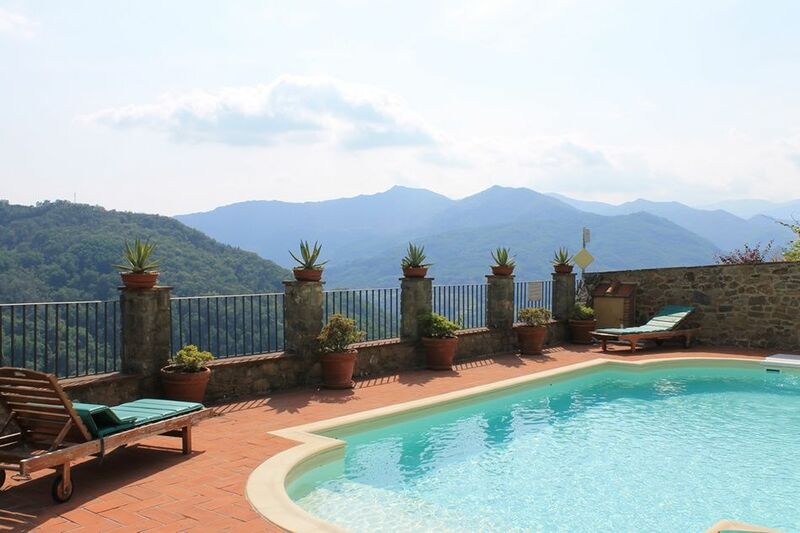 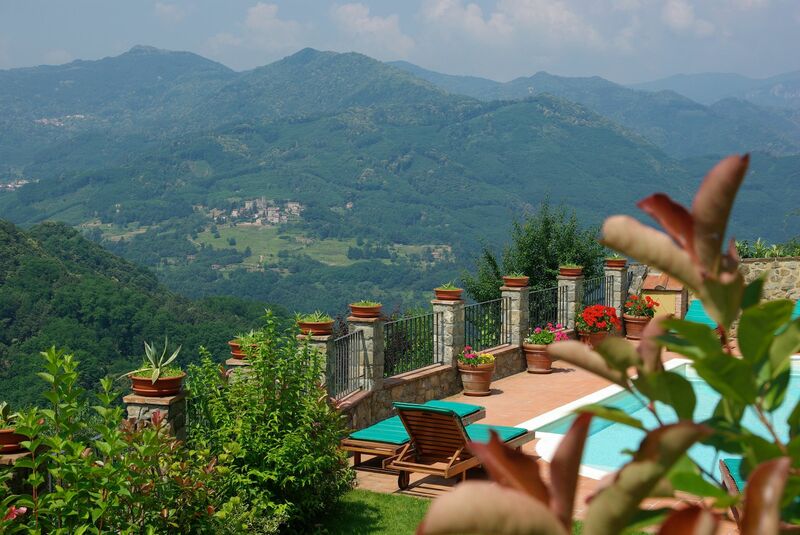 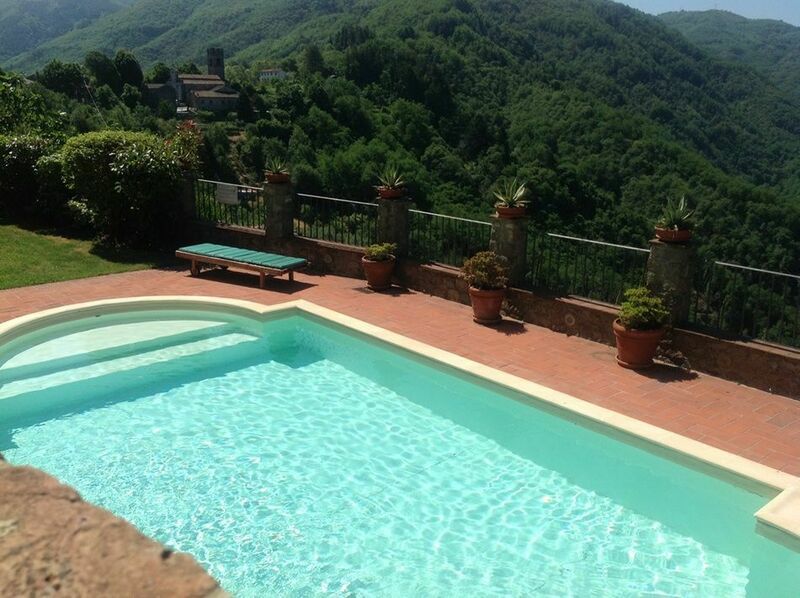 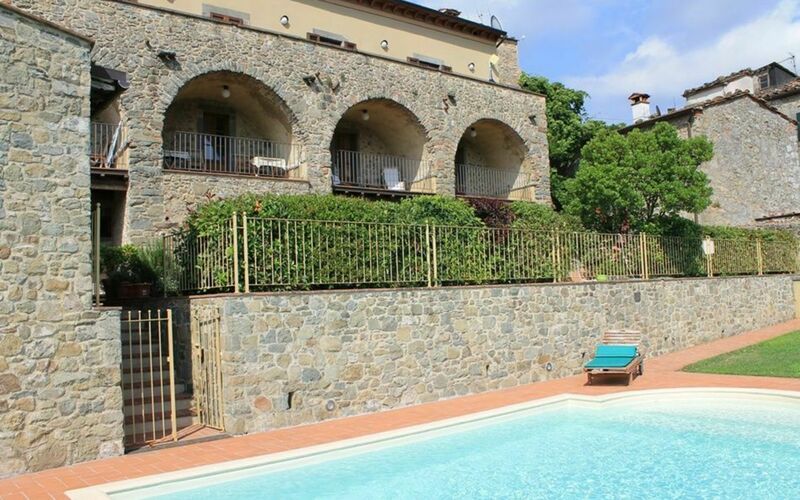 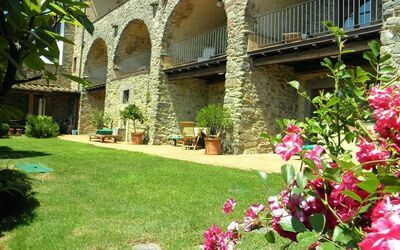 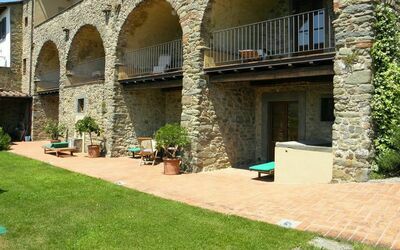 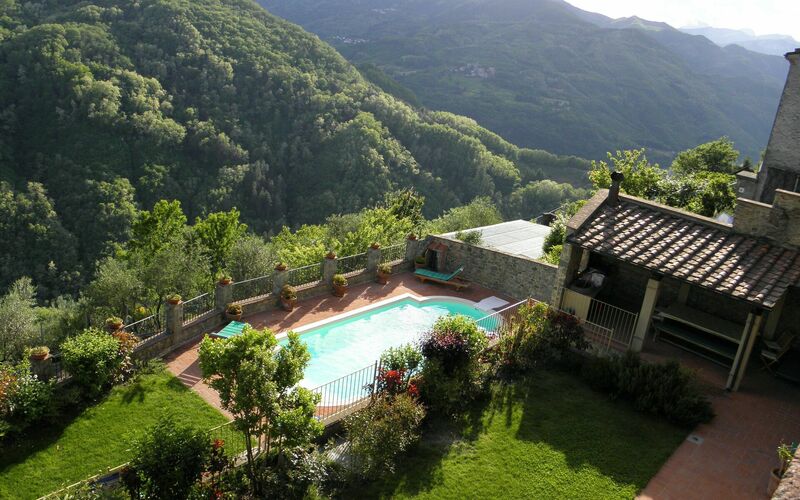 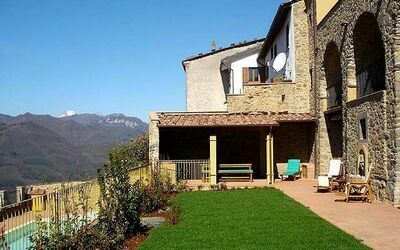 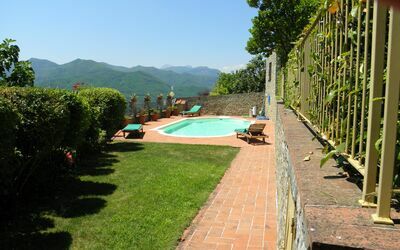 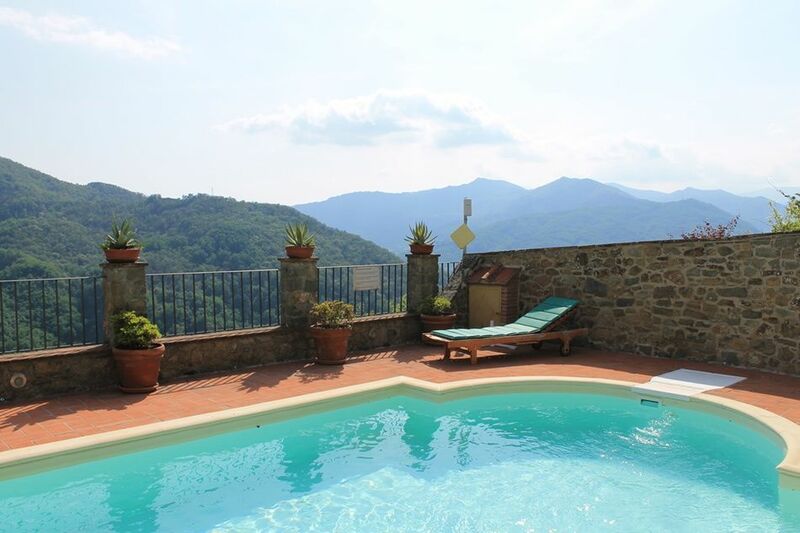 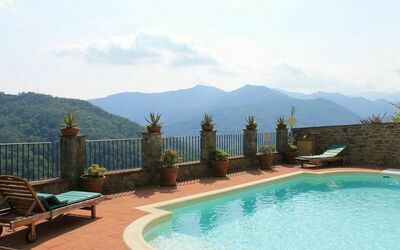 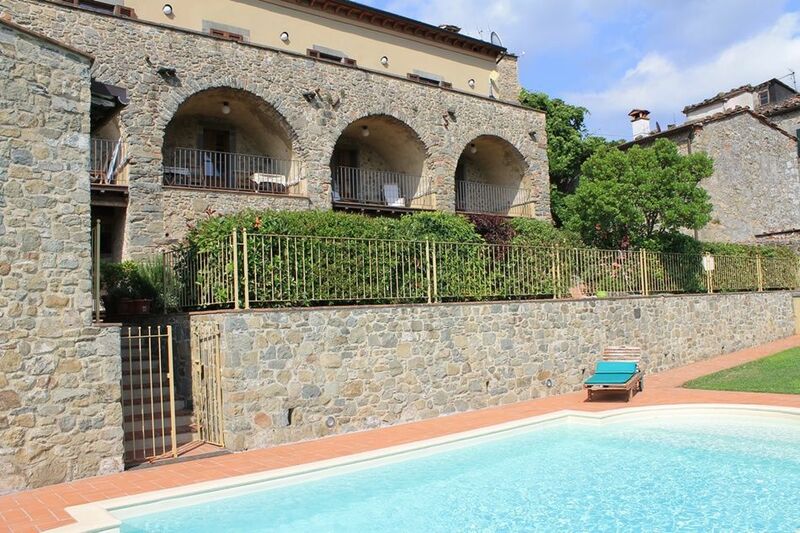 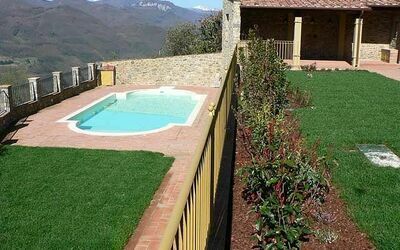 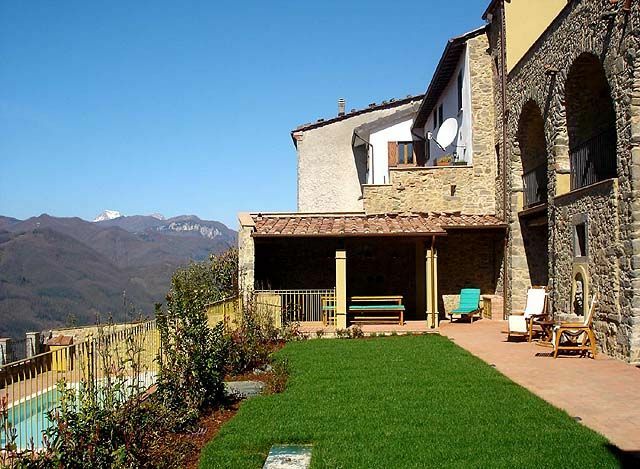 Beautiful and charming ancient villa situated in quiet and panoramic location in the hills surrounding Lucca. 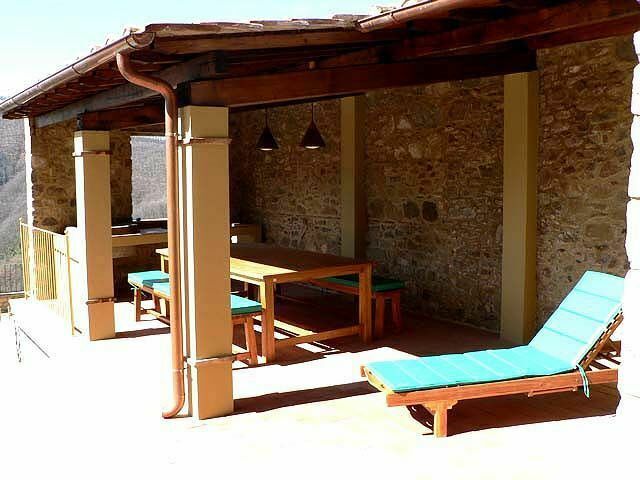 This property has been recently restored with its ancient architectural features preserved and converted into 4 appealing apartments (one of which occupied by the property owners) offering tastefully furnished interiors that allow their guests a combination of old charm and contemporary design. 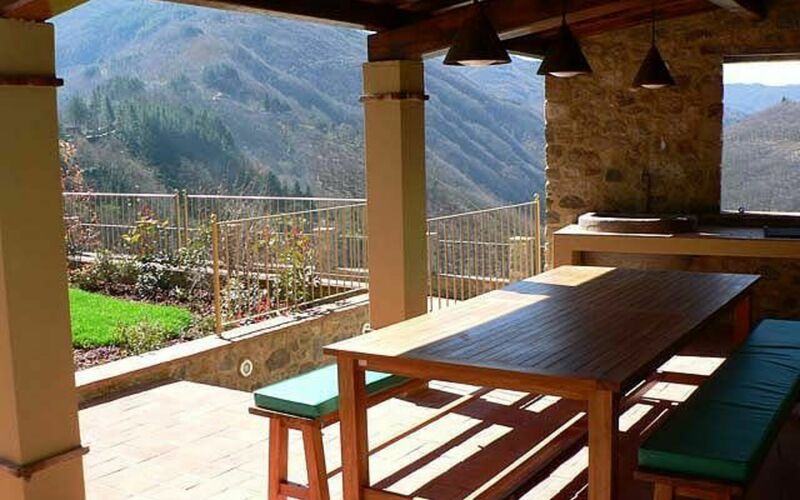 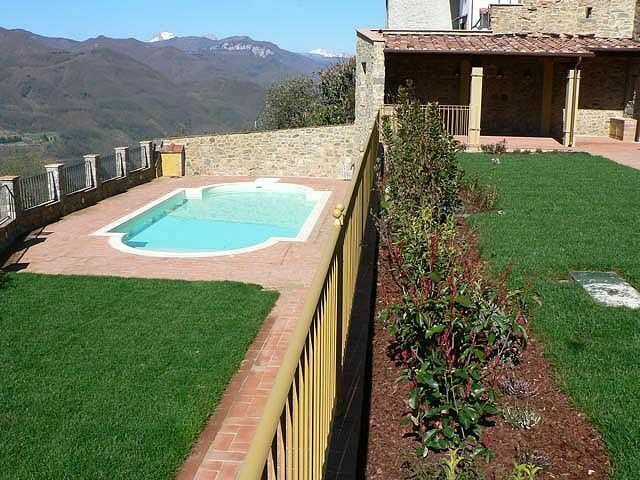 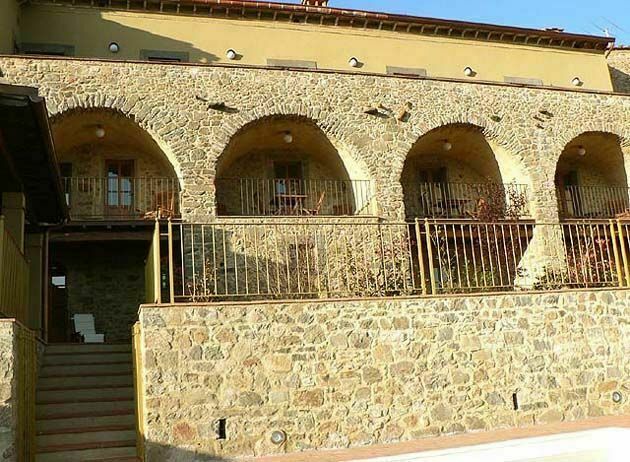 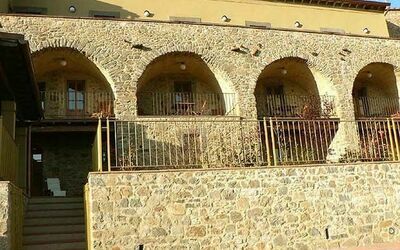 Splendid extensive views of the surrounding vineyards and valleys. 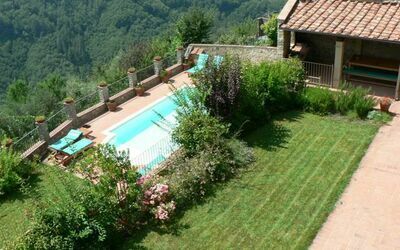 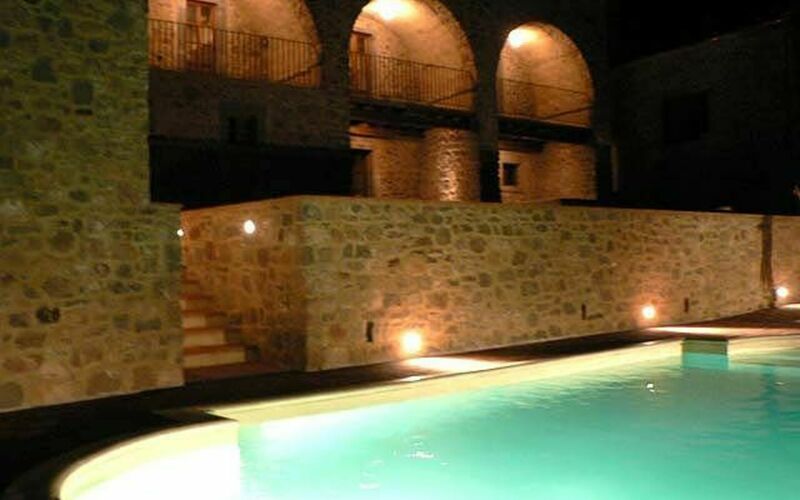 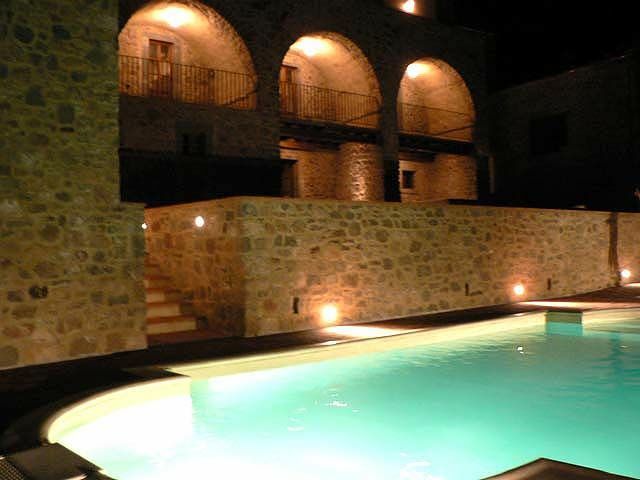 By renting the 3 apartments together it is possible to obtain a villa with private swimming-pool. 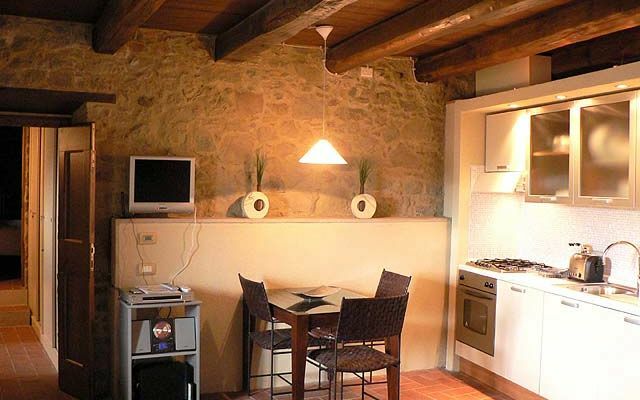 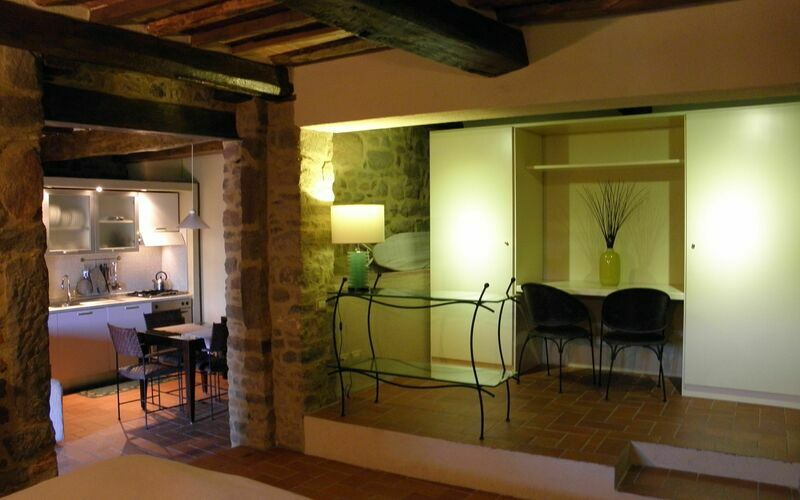 You may also opt to join the two ground floor apartments Lugliano 3 and 4 to sleep 4-8. 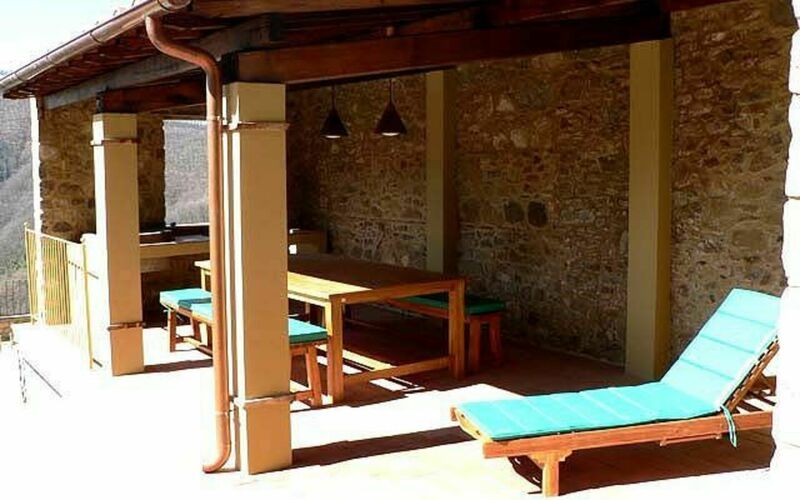 Wi-Fi throughout the whole property.